Whether you are at home or at work, having a fast and efficient Internet connection is a vital component of your daily life. Slow speeds and weak connections can be frustrating and even costly. As more Internet-ready devices make their way into our homes and workplaces, keeping your web speed up is more important than ever. There are some ways to increase your internet speeds and one of them is by increasing bandwidth speed. 1. 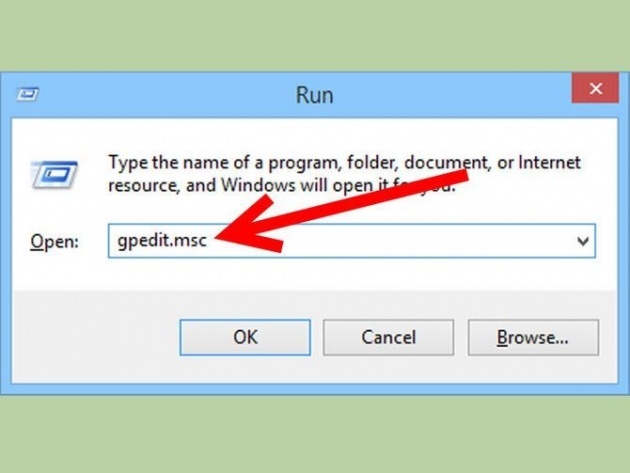 Open Run by pressing (Windows logo key + R).Then, type gpedit.msc in the Run window. Hit enter. A new window should open. 2. 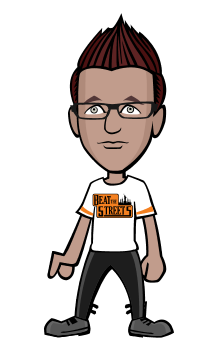 Select Administrative Templates. 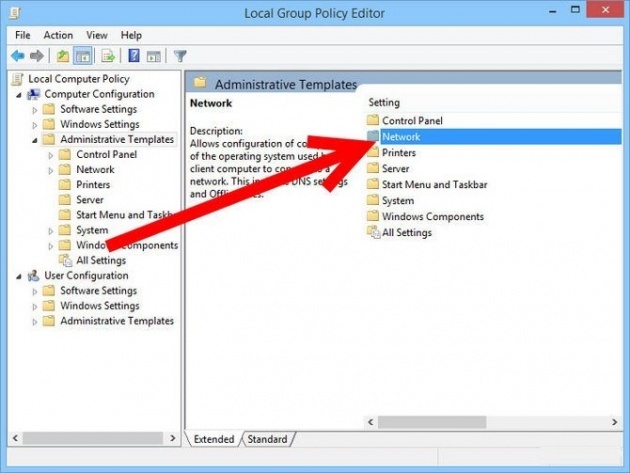 Then, select "Network" under "Administrative Templates." 3. 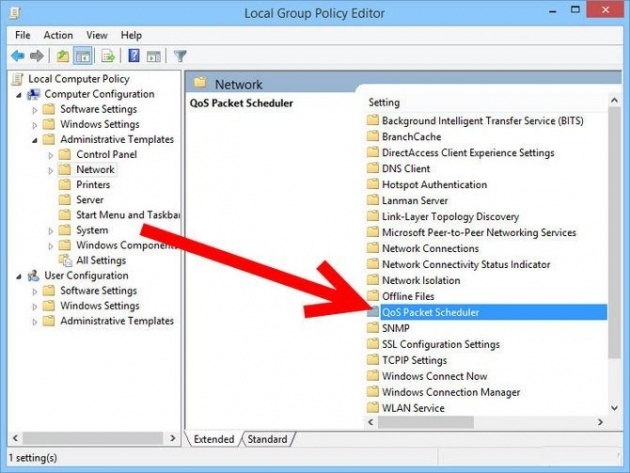 Select and double click "QoS Packet Scheduler." You will find it on the right hand side of your screen. 4. Select and double click "Limit Reservable Bandwidth." If you're using default settings, you'll see that the settings are "Not Configured." 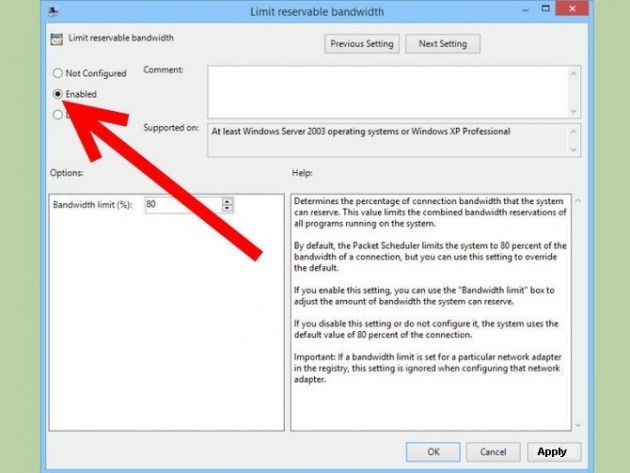 However, even though the bandwidth limit below shows zero percent and is grayed, Windows 7 still reserves 20 percent of the current bandwidth available. 5. Click "Enable." 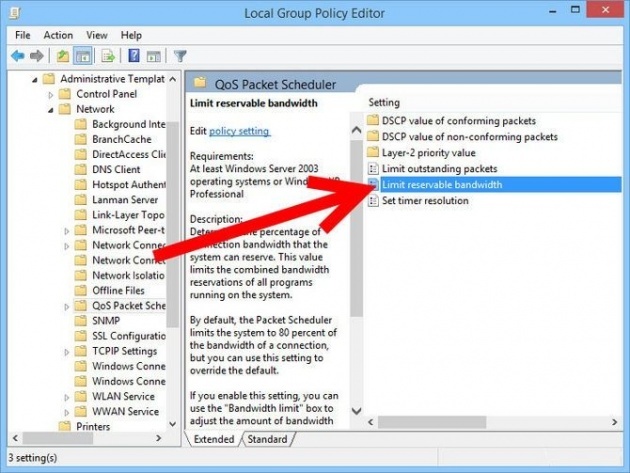 Drag the bandwidth percent to zero percent and then click "Apply." When prompted, click "Okay." this doesn't seem to work with windows 8?